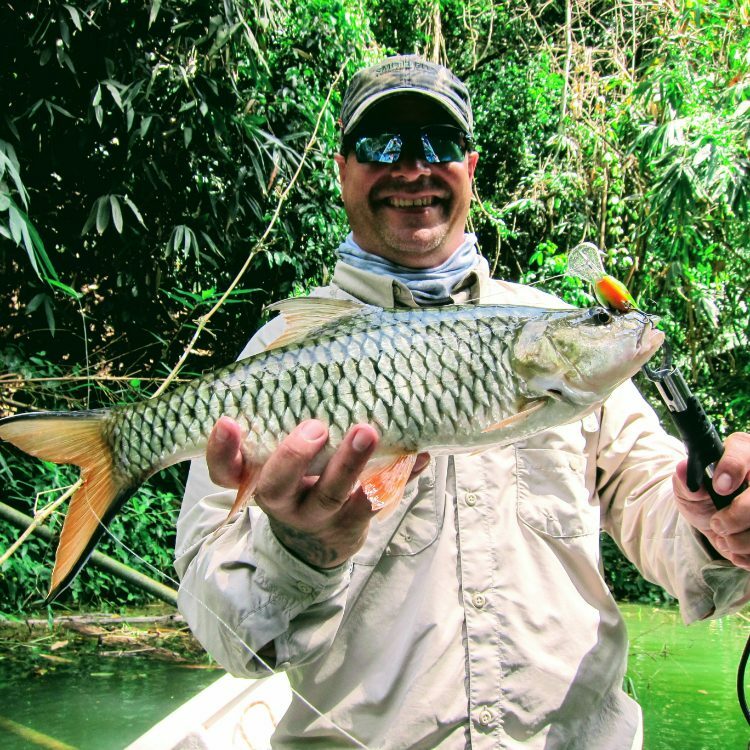 We offer exclusive Malaysia Fresh Water Fishing Adventure to experience one of the best fishing adventures for our avid anglers. 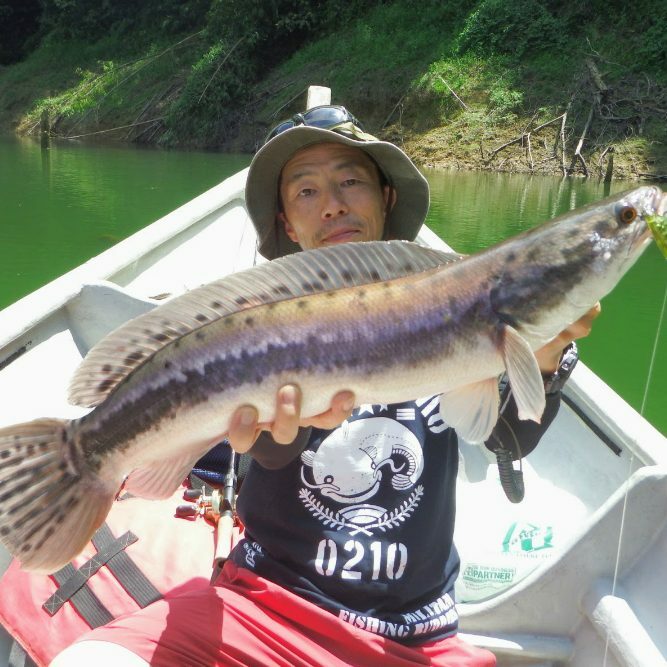 From Upstream expedition to Downstream fishing, Fishyology work hard to ensure our clients to relive our journey and experience fresh water fishing first hand. 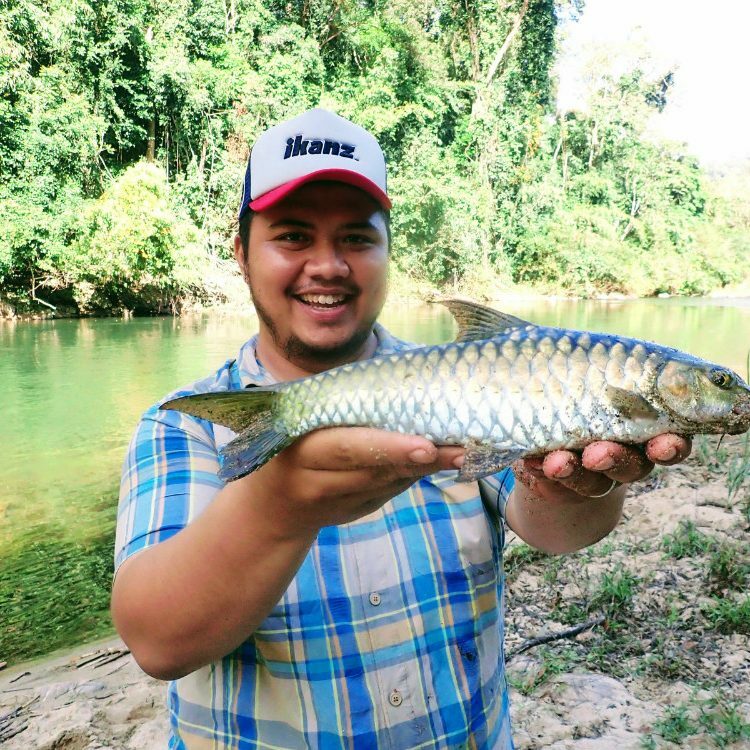 Anglers can expect game species like Giant Snake Head, Malaysian Mahseer and Jungle Perch “Sebarau” to be on their catch list. We offer a wide array of service including Boat Charters, Transportation, Accommodation Arrangement, Food & Beverage and Safety Kit during our trip. To make all our business transaction secure, we now accept payment via PayPal. 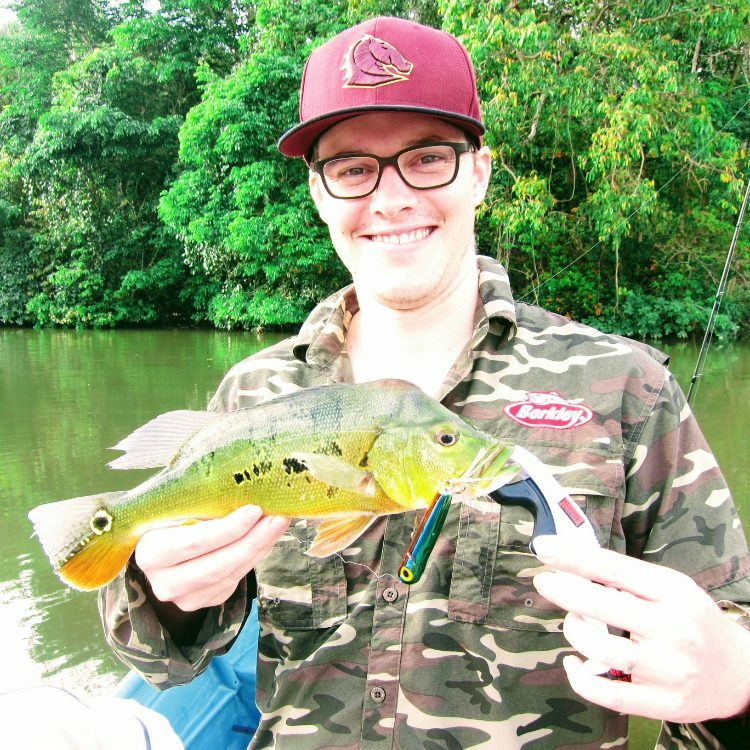 Freshwater lure fishing in Malaysia! Peacock Bass Fishing and Authentic Kampung Escapade! Leisure Nature Tour for the Family! Royal Belum was beautiful. Fishing was good but I wish it was a bit better. 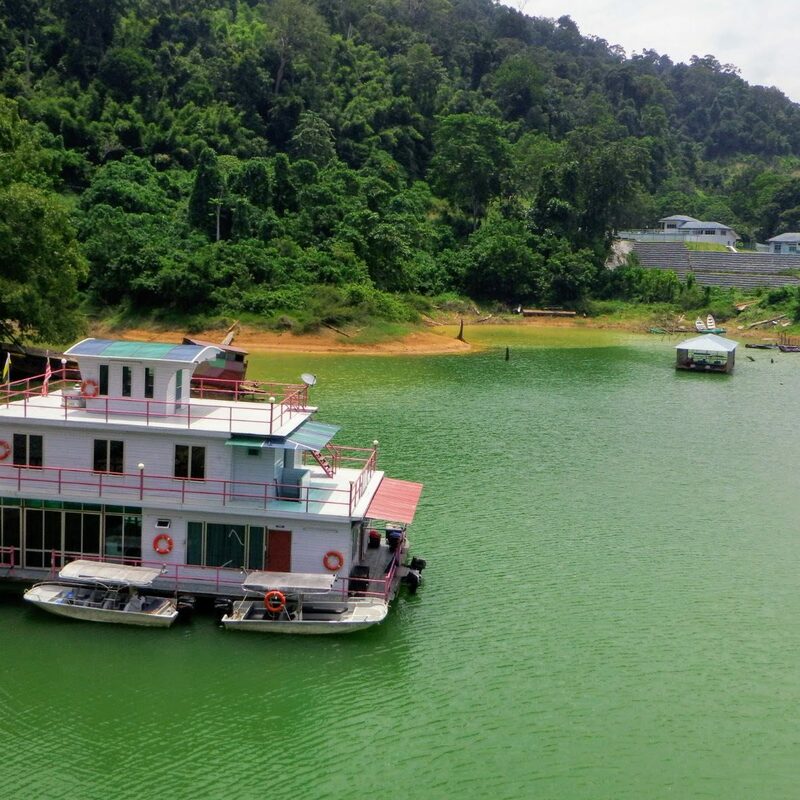 To experience Royal Belum was enough to make my trip to Malaysia a trip to remember.